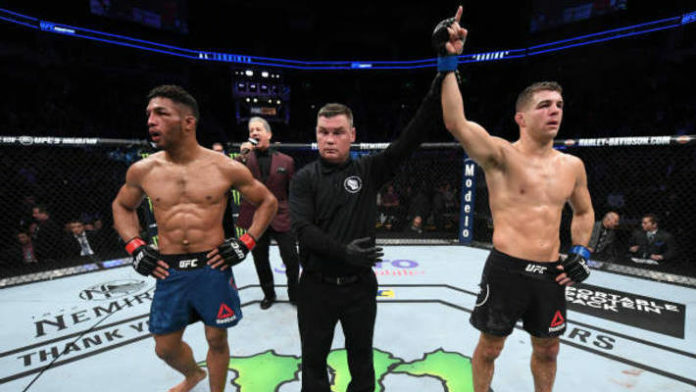 Last December in the final UFC on Fox (UFC on Fox 31), Al Iaquinta defeated Kevin Lee for the second time via unanimous decision. Kevin Lee maintains to this day that he believed he was the rightful winner of the contest. Kevin Lee scored the first three rounds to himself and believes that his lax mentality in the final two rounds were his undoing.